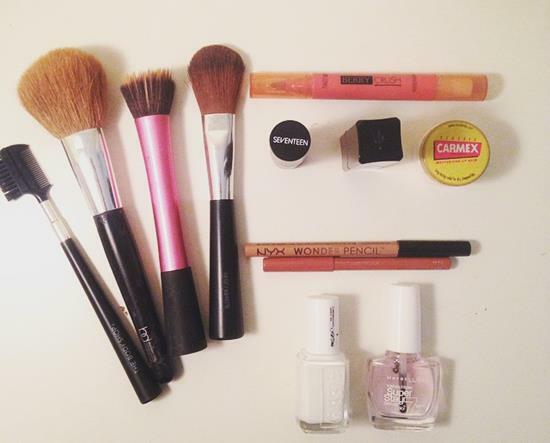 Today we bring you the contents of Jessica Lepore’s make-up bag (minus the make-up bag!). 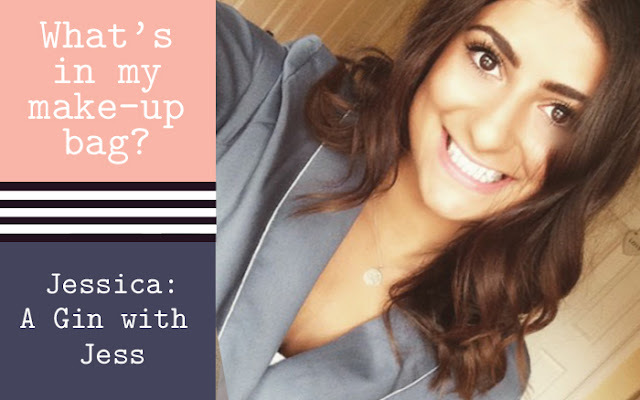 Jess is a new-bee blogger, and a well established social media manager for a lifestyle website – fancy sounding, we know! Jess has kindly given us the run-down of her everyday make up that ensures her beautiful bronzed glow, on her gorgeously olive complexion. (Yes, we’re jealous of those Italian genes, can you tell?). Like most 20 somethings, I fall victim to the illness that is beauty product addiction. For many years even a quick visit to grab nail polish remover resulted in me losing hours browsing the isles of boots, and leaving with a small dent in my bank account. That being said, I’ve never been one to spend hours on my make-up, so my little bag of goodies is filled with items that I can apply quickly in the morning so that I look some-what presentable to my colleagues (I really do value my sleep!) but can also give a little extra va-va-voom for those well deserved trips to the bar of a weekend, and needless to say, some week-nights as well. As someone who is extremely nocturnal, I do suffer from dark circles and after my pre make-up routine is done, this is the first thing I tackle. 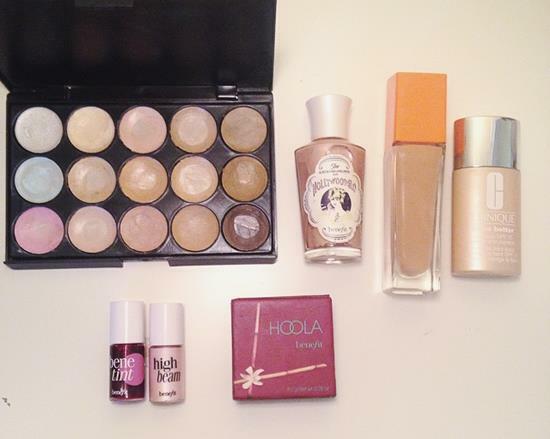 There’s a lot to be said for concealer, and the palette I use every day is a GOSH cosmetics purchase from Superdrug. My pre-foundation concealer is the closest thing I’ve found to ‘real life Photoshop’ – yes, it is the difference between looking spritely every day, and looking like an entire coffee factory couldn’t save me. Foundation is the next step, and I’ve searched high and low for a perfect product. Unfortunately the skin on my forehead and cheeks cannot come to unanimous decision on what shade they should be; therefore you’ll always find 2 different foundations in my bag. I swear by Clinique Even Better foundation in 08 beige, which I use all over my face to give me a dewy glow. With a pinch of Rimmel Wake Me Up in Natural Beige across my cheeks, I blend the two to give me even coverage. If I’m feeling like the day calls for a little extra oomph, I add a dab of Benefit high beam to my cheekbones, I am not blessed with model like bone structure, so I’ll settle for the optical illusion this creates. Continuing the façade, I could not leave the house without bronzer, it’s right up there with water and food for me, and mine comes in the form of Benefit’s infamous Hoola. 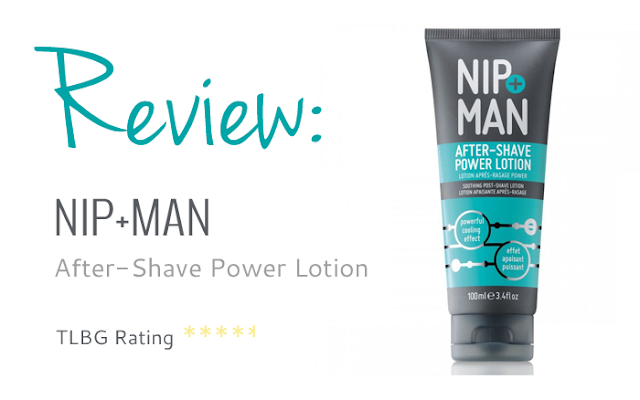 It sits ever so smoothly on my skin, which means I can avoid patchiness. All brushed over with Rimmel’s Lasting Finish powder to ensure I’m not too shiny. The eyes are the window to your soul I once read, and I’ve been paying careful attention to them ever since. I’m not one for dramatic eye make-up and every attempt to complete a ‘Smokey eye’ has resulted in several black stained face wipes. I keep things simple. 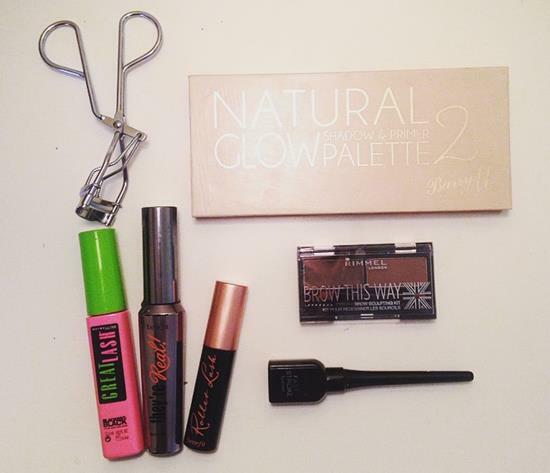 Curling my eye lashes is just habit now, and my trusty No7 Lift and Curve curlers are always with me. 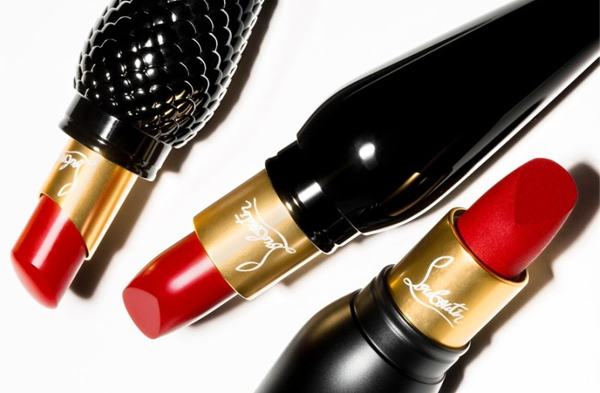 I’m a sucker for mascaras and own more than I’d like to admit, and as a result of that I never use just one. As someone who is very anti-clumpy lashes I start by using Benefits Roller Lash which not only elongates my lashes, but separates them as well. Sticking with the Benefit theme my second coat is courtesy of Benefit’s They’re Real which really gives me the thickness I so desire. To finish of this three part process, I’ve recently re-discovered Maybeline’s Great Lash. With a small and precise brush I use it to add a little length to the edges of my eyes. Eye shadow isn’t really my thing, but I do dust over my dark-ish lids with an ivory shade from my Barry M Natural Glow Palette 2. While that may not be my thing, eyebrows certainly are. BROWS ARE EVERYTHING. 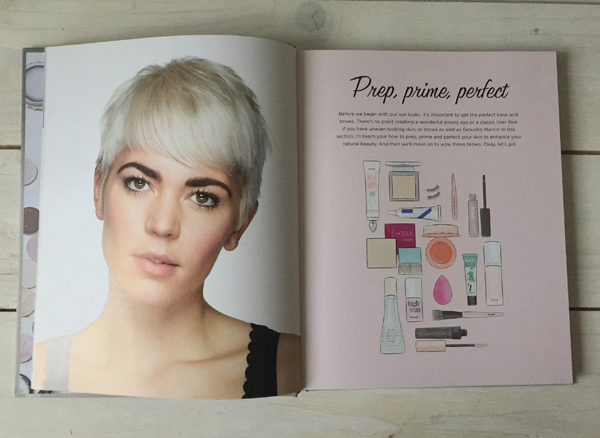 I spend a lot of time trimming, plucking and priming my brows – only to add a little length and thickness with a trusty brow kit. My latest discovery is Rimmel’s Brow This Way sculpting kit. I always use the brow wax to fix the shape I’m going for, and define the areas I’m adding to. I then roughly go over this with the powder for a natural look; I learnt the hard way that harsh edges and squared brows and I were not destined to be. The final touch that I will add some days and almost every night ‘out out’ is the liquid eyeliner flick. A skill desired by many, and an art admired by all. I stumbled across Collection 2000’s Fast Stoke eyeliner, and I’ve never strayed from it. Hail, rain, festival or 3 day drinking marathon, once applied this eyeliner does not budge. My lips have never been a particular focus of mine, I’m not sure why, but they just haven’t. More often than not, the only products my lips will see is a dab of Carmex lip balm. It keeps them soft and healthy, with a little bit of a shimmer. Due to my colouring my lips tend to blend with my face, so in many attempts to combat this I discovered Seventeen’s Lip Stain in Berry Crush. A coat of this each morning gives me a slightly ‘just kissed’ colour to my lips, without the trouble of finding someone to kiss. Make-up truly is a life saver. My go-to nail colour at the moment is white. There’s something clean and neat about it, and for that I turn to Essie nail varnish. I’ve found that Essie complies with my no-chip, not to many coats policy, and for that I am grateful. Tools of the trade: I will swear before a judge that Real Techniques foundation brush was sent by angels. It is my go-to brush for foundation application, blending and smoothing as I go. For powders and bronzers I stick to The Body Shop brushes, I’ve always loved them. So there you have an insight into what wonders reside in my make-up bag. With a working week where I never turn my e-mails off, and a weekend that consists of cocktails, socialising, and socialising over cocktails, these are some very reliable products for a consistent look.